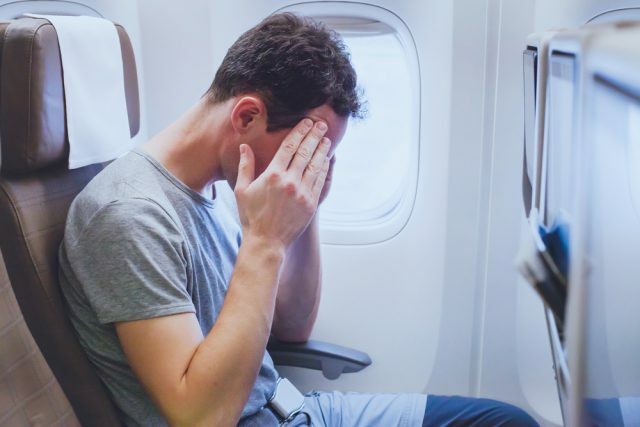 Lack of legroom, screaming children, some loud music…You probably find it difficult to sleep and are struggling with yourself to stay calm… Sounds like an airplane flight. It is true that travelling by plane can be tense, but it doesn’t have to be stressful. One of the most essential airplane tips is to choose where to sit. This is an important factor in how comfortable you will feel during your flight. Sitting by the window may help you sleep better. You won’t be distracted by the other passengers who will keep passing on the aisle again and again. In addition, if you sit next to the window, you will also have where to lean against if you don’t have a head pillow. Never book bulkhead seats. You may believe that these are the best seats since there is extra legroom. However, most of them don’t recline so you will have to sit straight all the time and you will find sleeping difficult. Moreover, these seats are mostly booked by families with babies. So, there might be a lot of noise. The front of the plane can be very noisy because of the engines. So, if possible avoid sitting in the front. Take these tips into consideration and choose wisely according to what you prefer. Another of the airplane tips is to take only one carry-on on the plane. If you have more than one carry-on, it is possible that there won’t be place in the cabin for all of them. Then, you will probably have to put one under your feet. However, that would mean limiting your legroom space. If this happens, you will find it difficult to sleep and simply sit since your legs might hurt, especially if it is a long journey. To avoid this, pack fewer items in the hand luggage, and put more things in your checked luggage. Only bring the essentials such as a passport, snacks, or a book with you. It will make your flight much easier. Stopping at the closest Starbucks coffee shop and getting your favourite coffee before your flight won’t do you any good. On the one hand, you might find it difficult to fall asleep because of the caffeine. On the other hand, coffee dehydrates your body as well. Especially if you drink it on an empty stomach. This may lead to headaches and nausea. Probably this is bad news for all coffee addicts. However, before you order a cup of espresso, think twice. 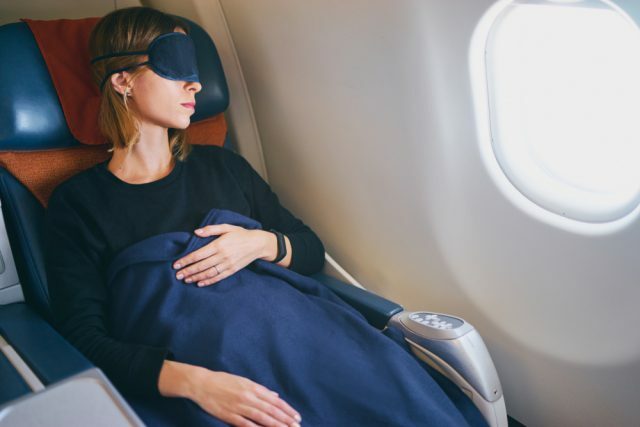 You don’t want to struggle with all the noise on the plane without being able to close your eyes and take a nap, right? 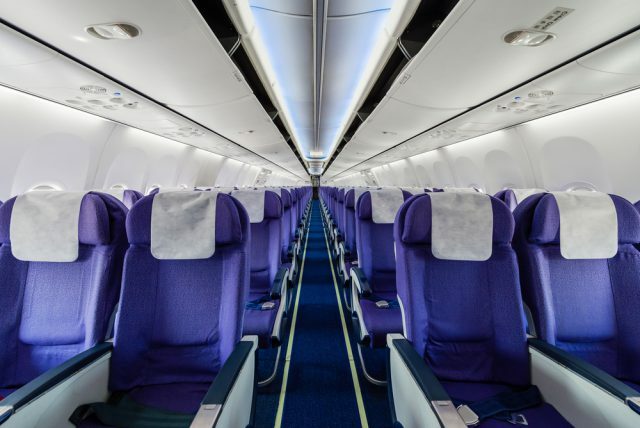 This is one of the most essential airplane tips you should follow to stay more comfortable on the plane. Bringing a neck pillow on the plane is always a good choice. It not only makes your flight more comfortable, but it supports your head as well. Thanks to it you will keep your neck straight. Without a neck pillow, you will probably lean your head and try to find a good position to rest. However, that would block your airways and lead to apnea and snoring. So, if you don’t like to disturb the others, make sure you bring such a pillow with you. It is cheap, and you can bring it on board for free. Flights can be quite boring, especially the long ones. What’s worse, the boredom makes the whole trip onboard difficult. However, there are many things that can keep you busy and entertained. Listen to music. Put your favourite songs on your iPod and bring it with you on the airplane. Put your earphones on, and enjoy some good quality music. Watch a movie. Depending on how long your flight is, download several of the latest movies and watch them on the plane. You can either watch them on your laptop or if you have limited space, put them in your phone. Play games. Download several games that you find interesting on your phone. They are a good way to kill boredom. Socialise. Start a conversation with the person next to you. They might have an interesting story to tell you about. Read. Bring a book or get your Kindle onboard. Reading will keep you occupied for a longer time. No matter what you choose for entertainment, you will certainly have fun. Simply stay positive, and don’t think much about the things around that annoy you, and everything will be ok.
During your flight, it can get very cold on the plane. Sometimes there won’t be an extra blanket, and sometimes they are too thin to keep you warm. So, what can you do to stay warm? Even in summer, put something warm in your carry-on. Maybe a scarf, light jacket, or a hoodie. Moreover, you can also order a hot chocolate or tea to warm up your bones. It is the 21st century, and there are ATMs in almost every country in the world. So, why bother caring a lot of cash with you on the plane? When having too much money with you, there might be the risk of losing them. Therefore, the best thing to do is to have cash for the first two days of your holiday abroad. Until then, you will know where to find an ATM, and you will be able to withdraw money for the rest of the days. You’ve booked your flight and place to stay abroad. But that’s not all. 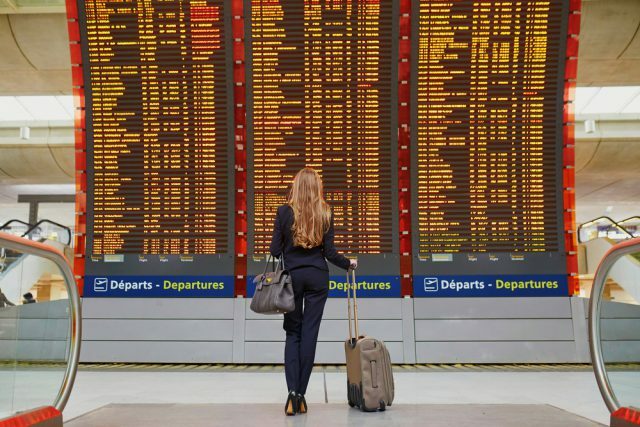 What if something unexpected happens and you have to cancel your trip? You can never know what might happen beforehand. That’s why getting travel insurance is essential. What if you get flu? Or if the company you’ve booked with went bankrupt? 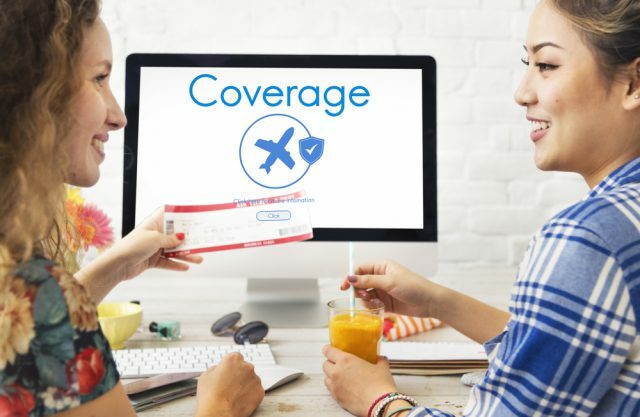 Travel insurance companies cover up to 100% of your travel costs including plane tickets. So, think carefully before you depart, since you can never know when travel insurance may be truly needed. This is another of the important airplane tips that you should follow. Your carry-on should also include some medicines. However, what if you get a headache or a flight sickness? It costs nothing to bring a few pills in your hand baggage. They can be a lifesaver when you least expect it. Last on the list of our airplane tips is to be patient. We know that flights can be really difficult. People easily get distracted by the noise of the baby cry, the talking, the limited space, and so on. However, all it takes is staying positive and thinking about all the good things that are awaiting you once you land. Keep yourself entertained and enjoy your flight. Who doesn’t love to travel? You are super excited that you are having the holiday of your life soon until you recall that 6 hours of flight ahead of you. The very thought of how you will bear with all the noise is bothering you. 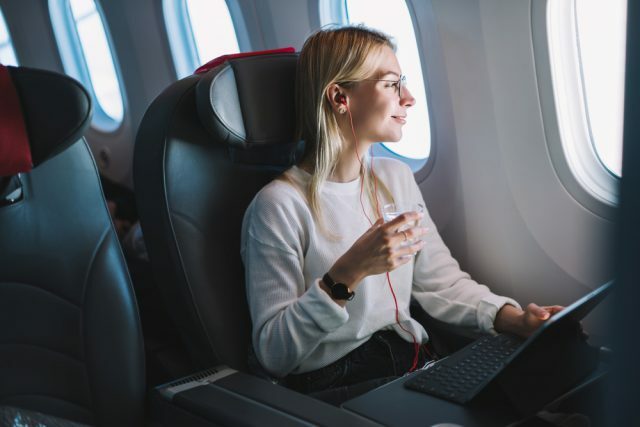 However, changing a few flying habits can help you cope better with the stress and discomfort, and have a great time on the plane. 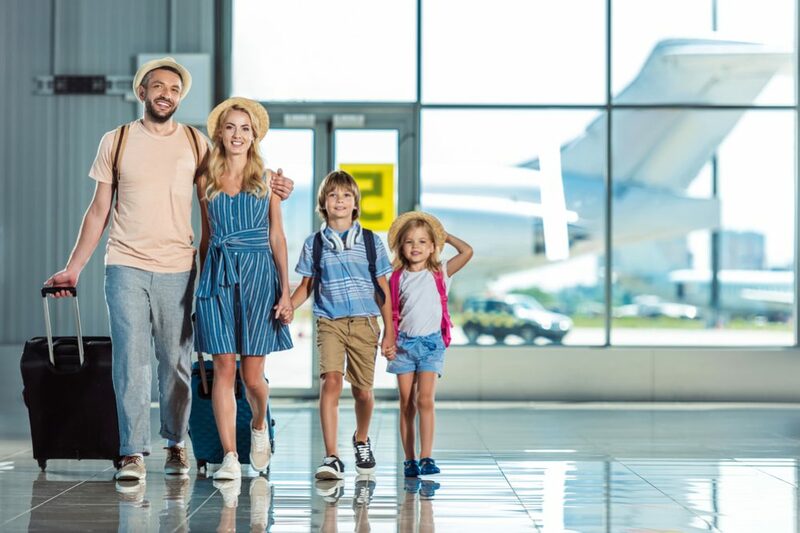 Follow our 10 airplane tips, stay positive, and have a safe flight.